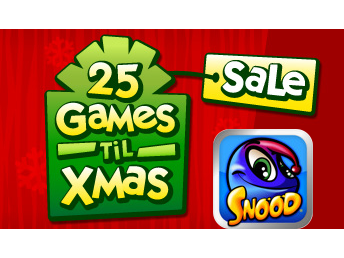 EA's iPhone and iPod touch remake of Snood is today’s 25 Games ‘Til Xmas sale deal. 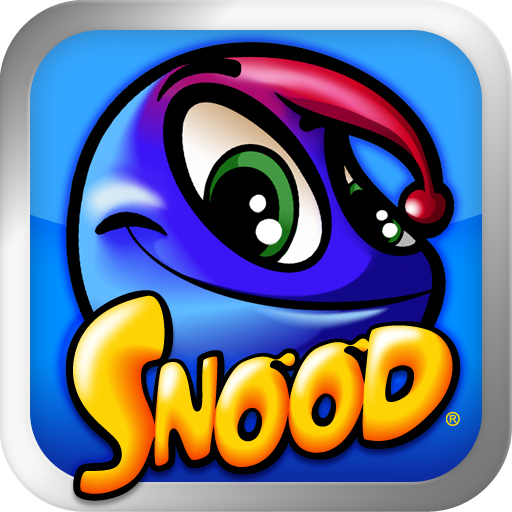 Snood is a casual puzzle game that will have you launching randomly-selected Snoods into a playing field of other Snoods in an attempt to match three of the same kind. If you succeed at matching three of a kind, all connecting Snoods of that color will disappear and any left unattached will fall and disappear as well. Snood features both classic and enhanced Snood characters, and new gameplay modes to spice things up. The single player mode includes Story, Classic, Time Attack, and Puzzle modes across varying difficulties, while Multiplayer Mode allows you to play head-to-head locally against a friend via Wi-Fi, or you can invite them to play later in Challenge Mode via Facebook Connect. We have an in-depth review available for Snood if you would like to learn more. 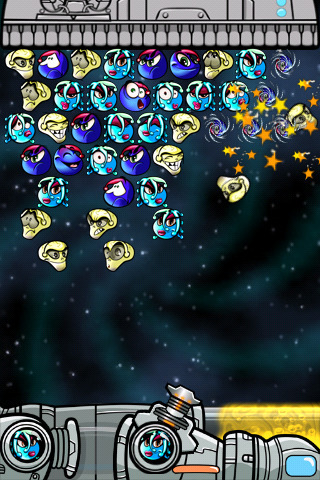 Snood has been available in the App Store for anywhere between $3.99 and $1.99, but today only it can be downloaded for $.99, its lowest price ever.